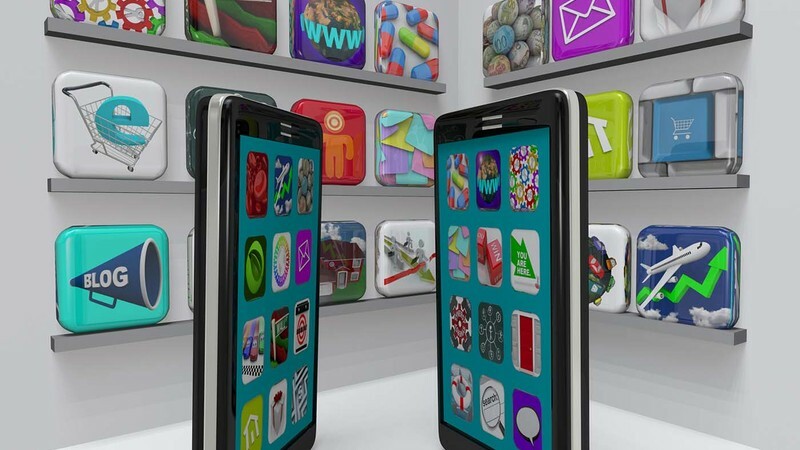 An ever growing number of major and mid-size businesses globally are faced with the need to develop what is, often, a mission-critical business app, while their owners or executives have a pretty fuzzy idea about who is qualified to design such apps. Moreover, a Business Analyst, just like the whole concept of Business Analysis, is a pretty iffy notion even to many seasoned software-engineering pros. Simultaneously, costly enterprise-grade software applications that fail to fulfill the business needs they are meant to fulfill are not only no rarity, but also go live every day only to the disappointment of those, who pin their business hopes on them. 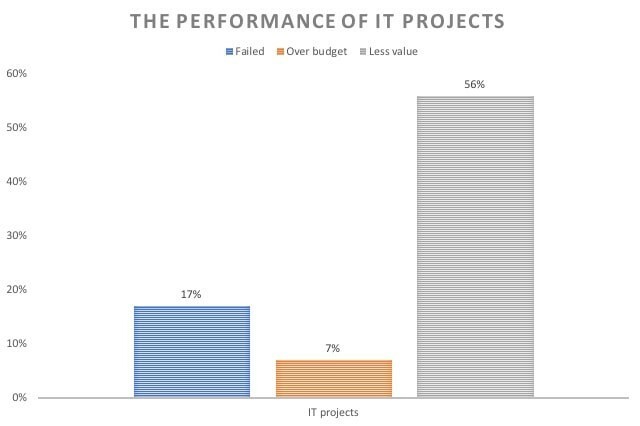 To illustrate, according to a McKinsey & Company Report, released in October, 2012, some 17 % of all major IT projects didn’t pan out, while some 45% of them ran over budget, time (7%), or delivered less value than expected (56%). Even those projects that can be called successful, often, result in software systems that do not allow for future business needs, fail to properly fulfill their owners’ current business needs, or represent mere poor replicas of some other apps and do not have any functionality edge over their better known predecessors. In a significant number of instances, the above shortcomings and deficiencies can be chalked up to a lack of Business Analysis awareness, or one’s inability to identify and employ the right kind of Business Analysis expertise. The latter holds especially true when it deals with problems, related to future system expansion, integration with external systems, incomplete or conflicting functionality, or the resulting overextended times-to-market. According to Statista, in 2018, an impressive 48% of the world’s failed software development projects went haywire precisely due to changing or poorly documented requirements. So, what kind of BA experts do you need to help you properly develop a complex software application and safeguard your business against, at least, part of the unwanted odds? And who can help you ensure that the functionality of the system you want to build is up to par? First of all, it is crucial to realize that the role of a Business Analyst is not a uniform or standardized one. That is why, while looking to hire Business Analysts for your project, you may want to look into your candidate BAs’ professional backgrounds and specific skill sets, rather than just glance through the projects they have taken part in implementing. Besides, as is, often, the case, it may become necessary for you to hire several Business Analysts with varying skills sets that complement one another. 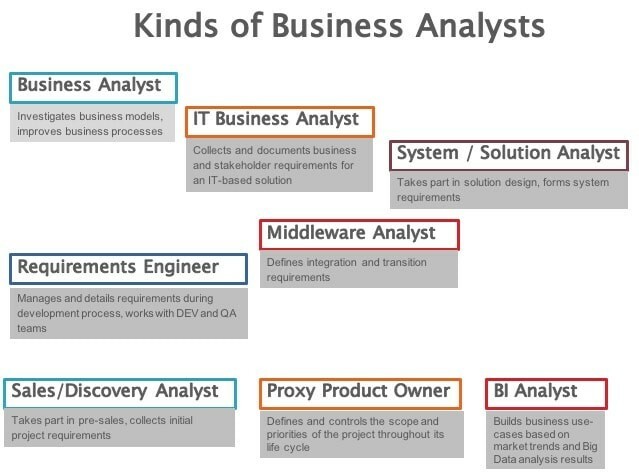 In our opinion, there are four main types of Business Analysts, defined by the more typical BA skill sets and professional backgrounds. 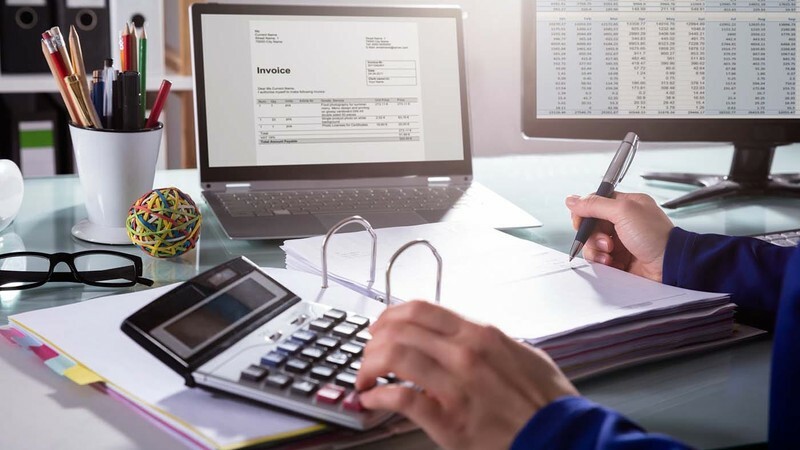 As a general rule, in order to be able to implement a complex software system, you need, at least, one Business Analyst of each of the four types. There are also several other types of Business Analysts that may have to be involved, depending on the specific nature of your software development project. Usually, BAs that make up this category have a background in business or economics. They are either unrelated to the IT industry, or have a very loose connection with it. These experts can both gain a bird’s eye view of your business and delve into the nuances of any of its specific constituent areas and business processes. They know how to analyze your competitors, create a more optimal enterprise business model, optimize your sales channels, and reduce your employee turnover. However, while being important contributors to the overall transformation of your business, Pure Business Analysts cannot be tasked with the performance of the entirety of this transformation: their skills fall short when it comes to IT. Pure Business Analysts lay the foundation for the transformation of your business. They produce a comprehensive transformation blueprint that is then used by another category of Business Analysts, - IT Business Analysts. IT Business Analysts come up with ideas on how the business processes, described by Pure Business Analysts, should best be automated. These Business Analysts interview the various business stakeholders involved and collect and study their requirements. IT Business Analysts, often, hold an IT university degree and have a background in Software Engineering, or Technical Writing. When the requirement gathering stage is complete, the collected requirements need to be split into functional and non-functional ones, imposed limitations on (i.e. the extent to which they must be applied must be indicated), and prioritized. This is done by System Analysts. In other words, System Analysts turn business requirements into functional requirements for the system to be built. However, not all System Analysts are skilled to handle the entire scope of work, performed during this stage. This happens because some of them may not be trained or sufficiently qualified to handle integration and transition requirements, which, usually, arise when large-scale enterprise projects are implemented. Those System Analysts, who can be entrusted with handling such requirements, must have a good grasp of API, XML, JSON and ESB system integration techniques. That’s why, they are, also, referred to as Middleware Analysts. Usually, System Analysts have an IT education (for instance, System Analysis, Software Engineering, Software Systems and Applications) and background. Requirements engineers work with the requirements that have been prepared by System Analysts, further clarify and detail them during the development stage, and interact with the Development and QA teams to ensure that all of the requirements are duly taken care of by these teams. This is a relatively new and increasingly popular type of Business Analyst, employed on major Scrum-driven projects. Proxy Product Owners work in close collaboration with the client or, even, on the client’s side. They define the functionality of products, prioritize the requirements, and define the extent to which these requirements must be applied. If your company is engaged in the development and marketing of a complex software product, the odds are you will need BA skills not only to develop this product, but also to sell it. Most probably, you will need someone who not only knows your product inside out as a BA, but also has the gift of the gab and the mindset of a BA to capture the specifics of a prospect’s business (often, on the fly, in the process of negotiations or during a sales presentation) and to come up with ideas on how the product can benefit them in their particular case, or how it can be customized to better serve their needs. Such experts are known as Pre-Sales Analysts. The advent of Data Science and Artificial Intelligence has created another type of Business Analyst, - Business Intelligence Analyst. Unlike Business Analysts of the other types, Business Intelligence Analysts work with the data, generated by a client enterprise, and not with the requirements, gathered from the client’s business stakeholders. They must be well-versed in the client’s business domain and well-aware of the current market trends within this business domain. 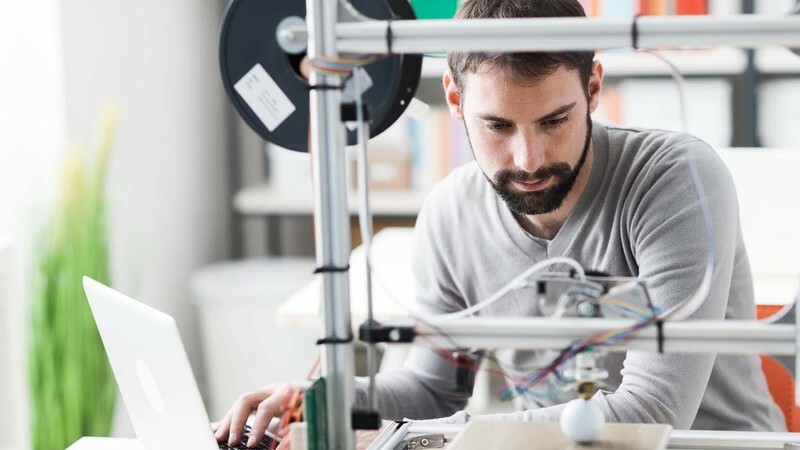 If you are looking to automate your business and develop a sophisticated and large-scale software system, it is highly unlikely you will be able to do so without the involvement of appropriately skilled Business Analysts. Make sure you hire the right mix of skills and experience for this purpose. When in doubt, approach a well-established BA team for advice, - this may be pivotal to the success of your business endeavor. A Product Catalog is central to several vital business processes of eCommerce vendors, Telco providers, and some other companies that make sales of their products and/or services via a Web site. How to design one’s Product Catalog so, that it will boost your customer satisfaction and interact seamlessly with you billing software?